Bridge regression is a broad class of penalized regression, and can be used in high-dimensional regression problems. 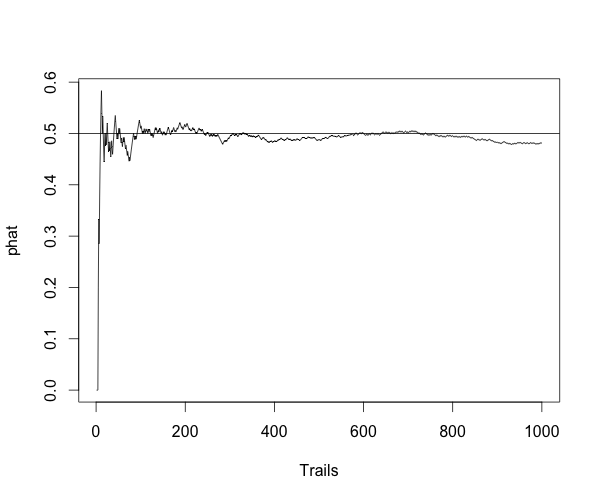 It includes the ridge (q=2) and lasso (q =1) as special cases. sovling bridge regression using local quadratic approximation (LQA) and Newton–Raphson algorithm. 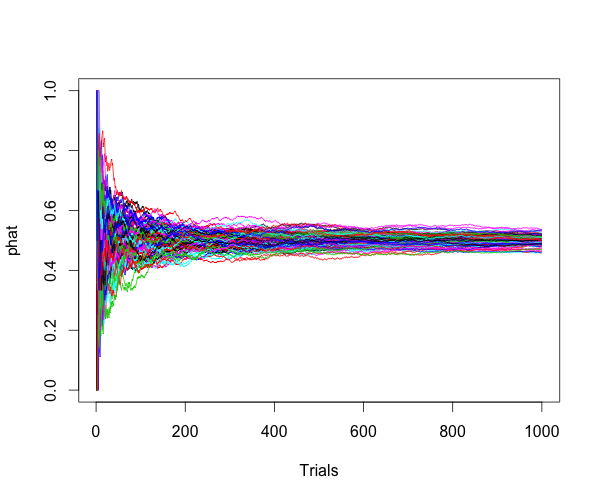 simulation of tuning parameters using 50/50/200 observations (training/validation/testing). # consisting of 50/50/200 observations (training/validation/testing). 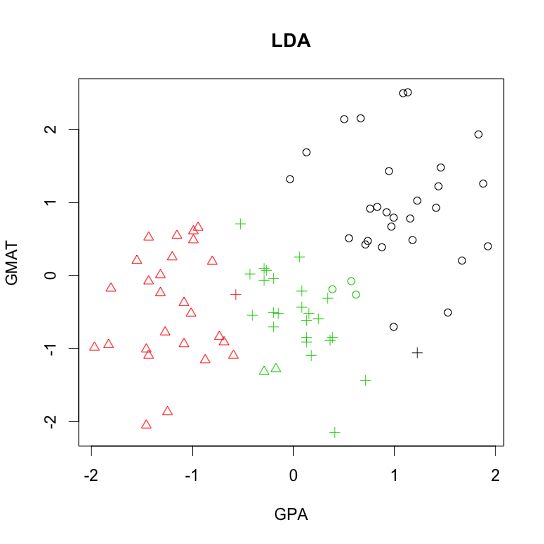 # Use validation data to select the tuning parameter (lambda). This is a simple post showing the basic knowledge of statistics, the consistency. for any positive number $ \epsilon $. Here is the simulation to show the estimator is consitent. # estimate p on different number of trials. Individually permute each column of the data matrix. Conduct the PCA and find the proportion of variance explained by each of the components 1 to s. Store this information. Repeat 1 and 2 R times. At the end of this we will have a matrix with R rows and s columns that contains the proportion of variance explained by each component for each replicate. 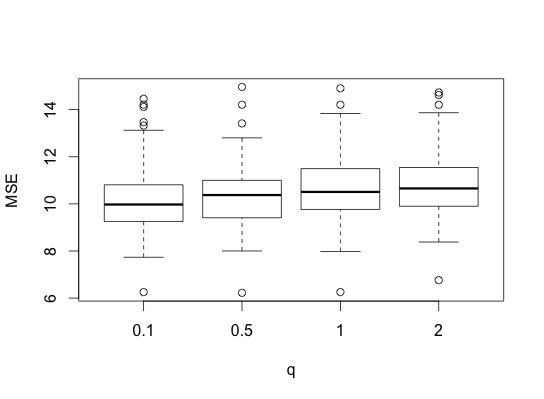 Finally, compare the observed values from the original data to the set of values from the permutations in order to determine the approximate p-value. # the fuction to assess the significance of the principal components. # for each randomization replicate. This post shows how to estimate gamma distribution parameters using (a) moment of estimation (MME) and (b) maximum likelihood estimate (MLE). We can calculate the MLE of $ \alpha $ using the Newton-Raphson method.